Possibly not coming any time soon. Apple’s secretive “Project Titan” self-driving car project has reportedly switched gears, transforming into an effort to build a self-driving shuttle bus. Called Palo Alto to Infinite Loop, or PAIL, the shuttle would carry Apple employees between buildings. 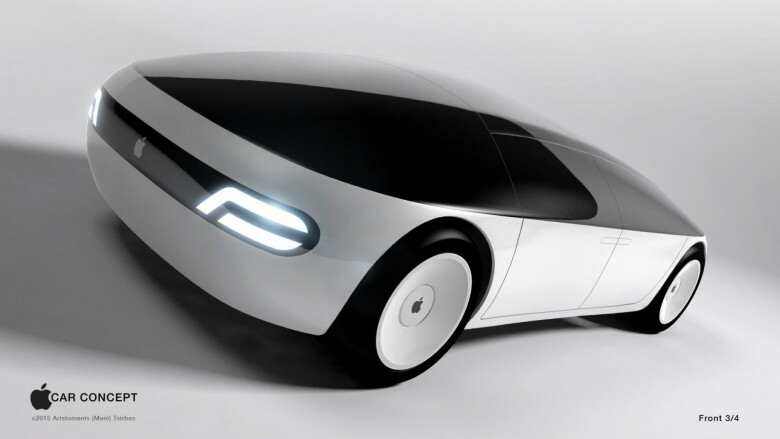 The project may serve as a test bed for Apple’s autonomous car research. But a customer-focused vehicle built by Apple is for now reportedly out of the question. Instead, Apple’s self-driving technology will likely be used by other carmakers eventually. The report comes from The New York Times that sheds a bit of light on Apple’s progress with Project Titan. The project allegedly ran into problems, according to five people with knowledge of the project, due to Apple’s lack of a clearly defined vision and an arbitrary or unrealistic deadline. There’s no word on when Apple will roll out any technology it’s working on in this department. However, this certainly sounds like one of the most intriguing R&D projects Apple has worked on in the past few years. It’s no wonder the company’s R&D budget is so high right now, even if we may not get to see the results anytime soon.